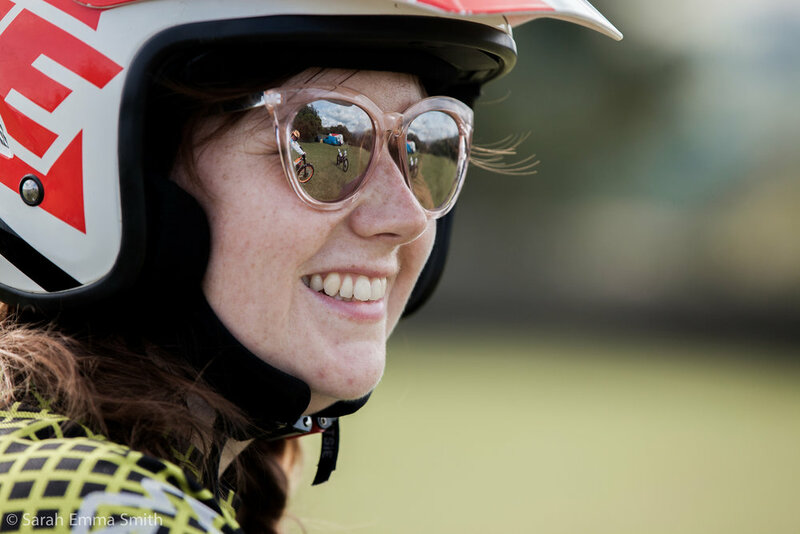 Looking to try trials riding or even looking to brush up your trials riding skills? The Inch Perfect Trials team are on hand to give professional tuition and tips all weekend at Camp VC with their Trials riding classes! The sessions are delivered in a relaxed manor that can be enjoyed by all. With no experience is necessary the class is open to all levels of rider from beginner to experienced. Starting out the day on flat ground you’ll learn trials bike control, balance and body position whilst learning to manoeuvre these specialised motorcycles around a course. Next up you’ll be riding through various sections and obstacles with each one becoming a little more challenging as you begin to progress your skills. ** Please note that a three hour class with Inch Perfect trials comes at an additional cost to your CAMP VC ticket but includes a half day training, all kit, dirt bikes, petrol & insurance so nothing to bring to site except yourself. Sign up details for this class will launching soon with ticket sales.